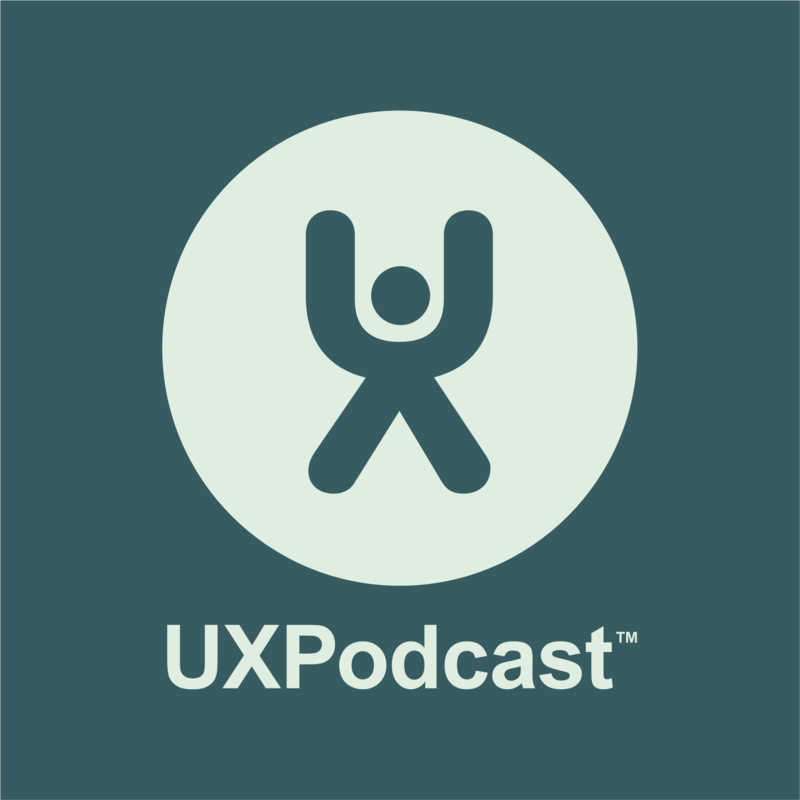 We get lots of questions related to looking for your next, or even your first, UX job. Jessica helps us answer them: What should you do before applying for jobs? Should you have a portfolio? How should you present your portfolio? How can we use storytelling during our interviews? How do you make best use of social media? What design tools do you really need to know about?